Jason comes from a real estate family. His parents, Jim and Ivanette Free operate Jim Free Realty in Panama City Beach, and have been consistently ranked in the top five according to sales volume for the last 10 years. 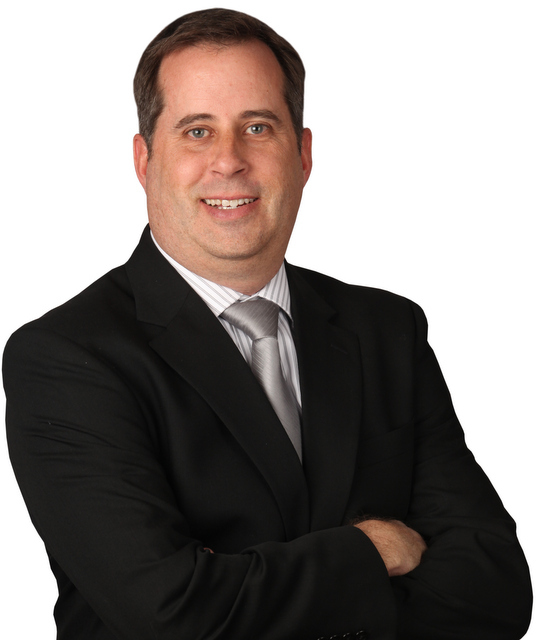 His sister and both nieces are all licensed in multiple states and have successful real estate careers. In 2013, Jason’s wife, Julie joined him in the business and specializes in residential real estate. Julie also works out of the Keller Williams office in Rome, GA.
Homebank Mortgage, Metro Brokers, Jason Free School of Realty, Georgia Highlands College, and Keller Williams Realty. Jason has been awarded designation from the Graduate Realtor Institute, and earned the Accredited Buyer Representative designation. Jason has served as the Chairperson for the Professional Standards Committee and Chairperson of the Realtors Political Action Committee. He has also served as the 2012 & 2013 President of the Greater Rome Board of Realtors. 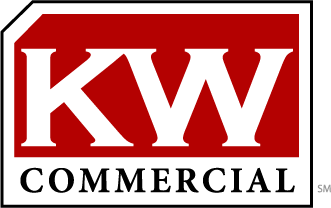 He now operates the Commercial Division of Keller Williams Northwest Realty.